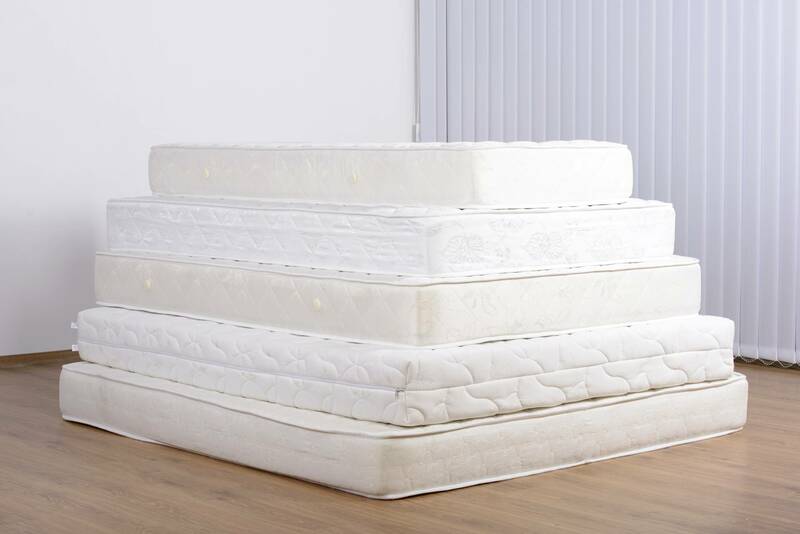 What are the top selling Mattress brands? Who are the Mattress market share leaders in the US? In Canada? In Mexico? 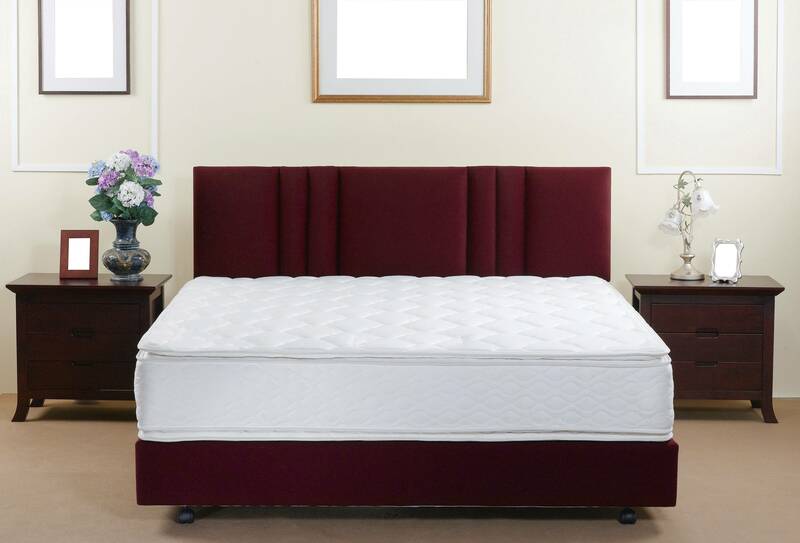 Why do consumers buy certain Mattresses? Where do consumers buy Mattresses? For over 15 years, the industry has trusted TraQline to deliver insights into Mattress market share as well as feature trends, purchase motivators, demographics, and much more. TraQline data allows you the opportunity to build a more accurate picture of today’s marketplace. 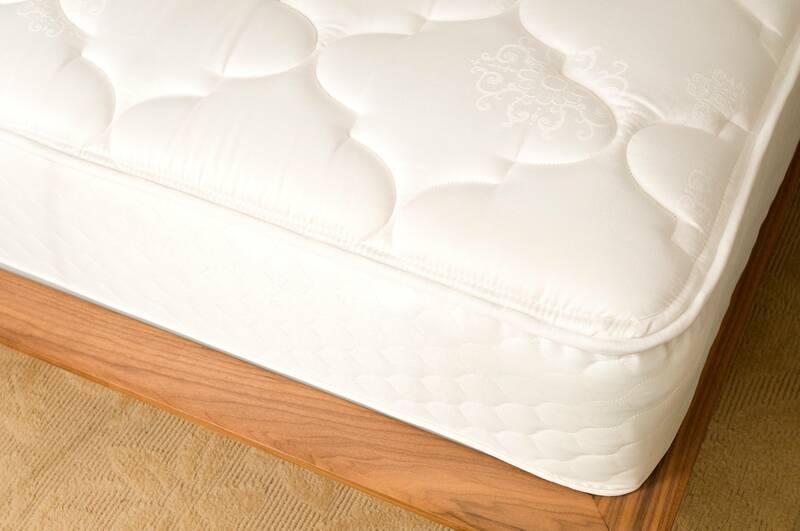 Innerspring vs. foam Mattresses – which type should get more floor space? What’s the impact of online specialty retailers in the Mattress marketplace? Need to know how many people shopped at Sears before ultimately purchasing at Mattress Firm? Don’t see the category you’re looking for? Contact us! What makes a product appealing? Not only does TraQline tell you where consumers buy, but TraQline also has the answers to why consumers buy. What are the best-selling Mattress Brands? TraQline gives you the ability to track performances for all the mattress manufacturers. Get a complete picture of the market – including regional stores & emerging brands to – keep an eye on the competition. 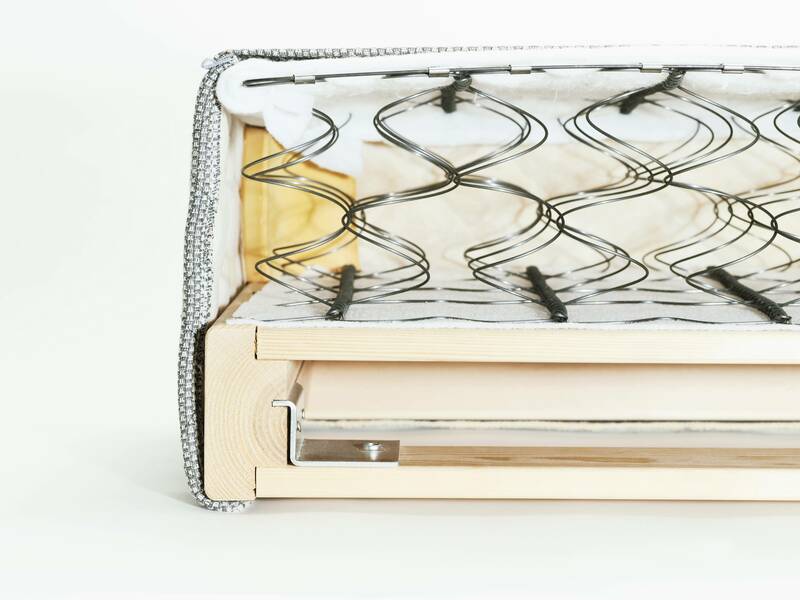 TraQline has kept its finger on the Mattress Industry’s pulse for over 15 years. Let us connect you with actionable and insightful data!